Geometry is more about visualization and relating its concepts to all that we see around us than memorizing formulae. A back to school geometry program will help you as a middle or high school student learn and understand math concepts better. Our personalized online back to school geometry program will help you learn complex geometry concepts quickly. Online geometry tutors develop learning sessions that are interactive and effective so that at the end of the course, you can solve challenging geometry problems on your own. Below is a suggested schedule for the Geometry Back to School Program. However, it may be different for you, depending on your schedules, past learning and progress. 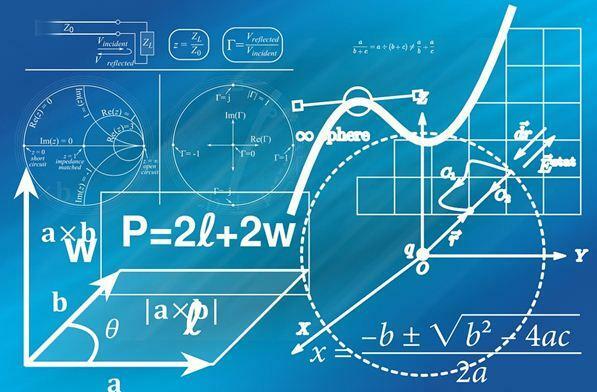 Geometry tutors at eTutorWorld are experienced at helping students of all intellectual levels and abilities help every student master even complex Geometry topics. They use the ‘Learning by Design’ methodology to tutor students globally ensuring that learning is complete, effective and for life. The Geometry back to school online program starts with a diagnosis to understand your interests, abilities and gaps in past learning. Based on the evaluation, online geometry tutors and counselors plan your learning path for every week and lesson. During every tutoring session, our tutors endeavor to enhance your talents and step up your progress levels. Our back-to-school programs are supported by examples from real-life-situations that help students retain challenging geometry concepts. Eventually an end-of-course assessment is taken to measure your accomplishments during the course. Explore multiple options you can have on our Geometry back to school programs. Get a fun Geometry worksheet to retain geometry concepts learnt after every online tutoring session. You could also learn more than one subject using a single subscription. Call/email us to know how we can help you improve, progress and eventually master geometry.